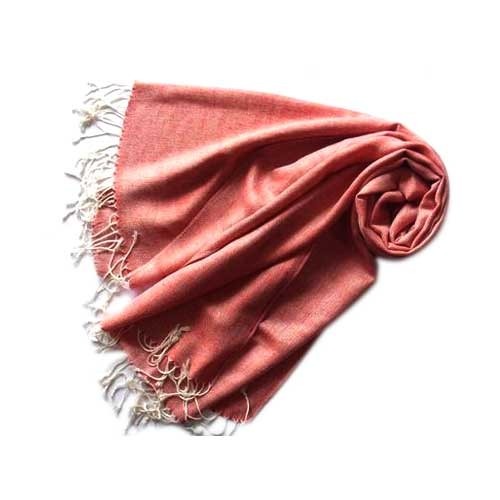 Manufacturer of a wide range of products which include viscose scarves, viscose stoles, viscose jacquard fabrics and viscose embroidered fabric. 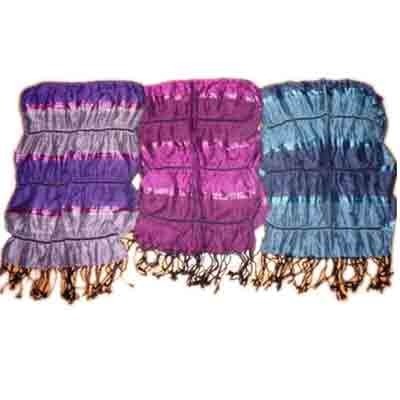 We are a well known company that offer Viscose Scarves of supreme quality. These Viscose Scarves are highly demanded and admired amongst the customers for their brilliant designing and high durability. Moreover, Viscose Scarves are attractive and easy to carry. Our better pricing policy makes them available at industry leading prices to be availed through easy modes of payment. Being a reliable manufacture, export and supply of Viscose Stoles, we have carved a distinct niche for ourselves in the industrial sector. 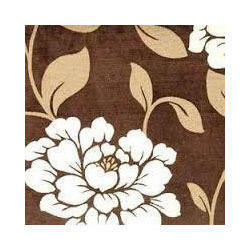 Moreover, Viscose Stoles are designed by our highly creative professionals in a plethora of patterns. Available in various sizes, Viscose Stoles are skin friendly and have a high durability. Viscose Stoles are easy to wash and have color fastness. We are a reliable company that manufacture, export and supply Viscose Jacquard Fabrics that are available in plethora of colors and sizes. Moreover, these Viscose Jacquard Fabrics are skin friendly and comfortable to wear. Our quality driven approach makes them absolutely reliable and cost effective. We assure timely delivery of quality approved Viscose Jacquard Fabrics. Our company is known as one of the renowned manufacturers, suppliers and traders of quality grade Viscose Embroidered Fabric. 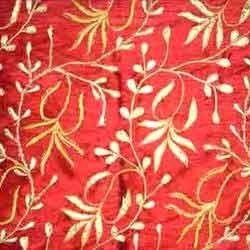 This Viscose Embroidered Fabric is ideal for making a variety of beautiful dresses. High quality threads and yarns are used to fabricate the range in order to satisfy the needs of clients. Our offered Viscose Embroidered Fabric is made available in various prints, designs and colors that clients can avail as per their choices keeping in mind latest fashion trend prevailing in the market.